The Murrayfield Tennis club is proud to host one of the best coaching Groups in the city, Proactive Tennis Group! 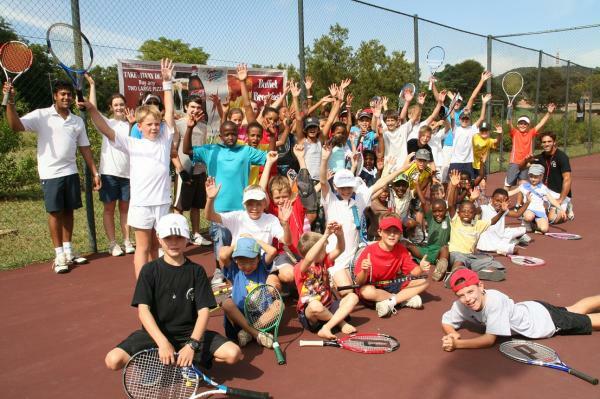 Proactive Tennis focuses on holistic learning and group dynamics that form the basis of this Academies Success. They cover all elements of tennis for all ages, ranging from the private sector, to group learning, to professional training, and senior tennis development. 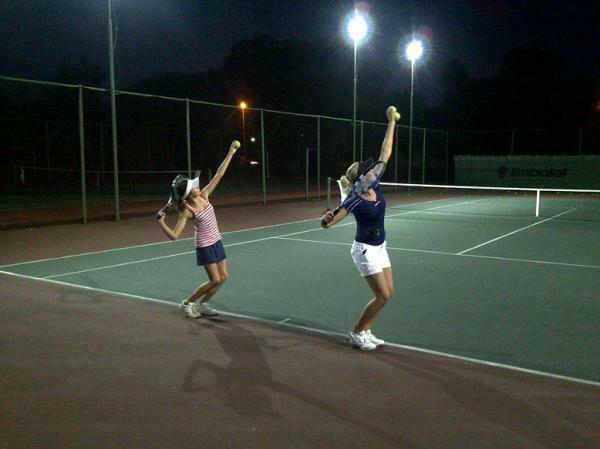 Please visit the PROACTIVE TENNIS GROUP webpage for more information. Contact us for more info- Click here!